Explore the dark and ancient past of House Stark and Winterfell. The crypts, the statues, the history, the dreams, Bael the Bard, skinchangers, direwolves, dragons, the fires of the earth and so much more. 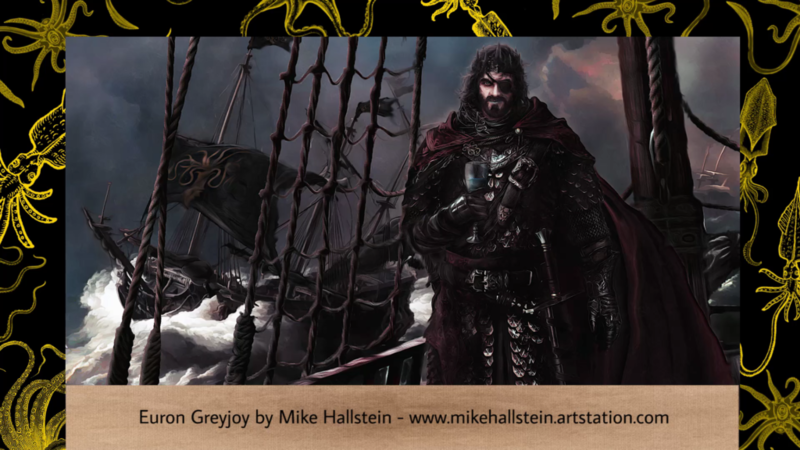 Find the History of Westeros Facebook Group here. 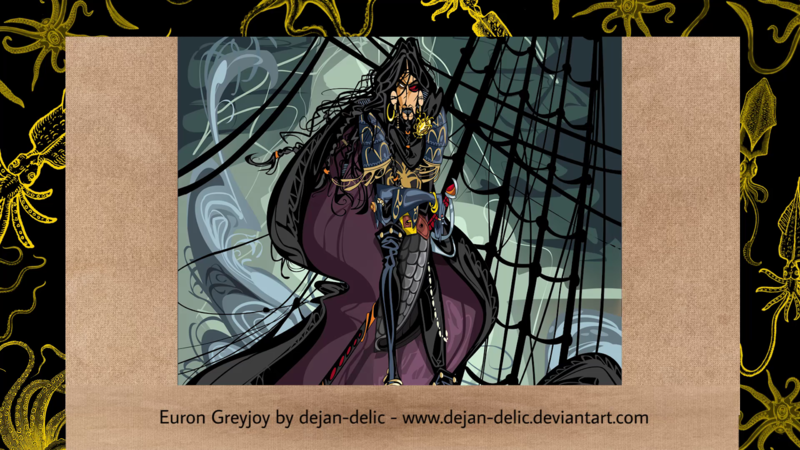 The past, present, and possible futures of Ser Brynden Tully of Riverrun, Knight of the Gate, called Blackfish. 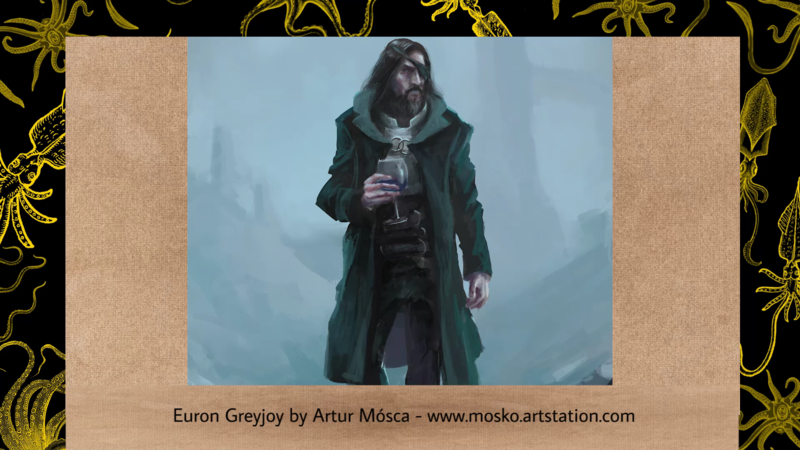 Join us w/guests BryndenBFish and LmL for a chat as we look at the sons of Aegon the Conqueror! These sons are featured in the just released – “Sons of the Dragon”. Buy it here. Sean and Aziz discuss Game of Thrones with no book spoilers in the first episode, then Ash & Aziz are rejoined by Radio Westeros for Season 7! We’ll take some live questions while comparing the books to the show. Even with the show this far past the books, there’s still a lot to say… so much that we added a third livestream: Predictions & Theories, recorded on Saturdays. The YouTube version is longer than the podcast as we have decided to continue taking questions past the podcast portion of the episode. Hannah and Zack from Game of Owns join us for a joint episode to discuss what’s being called the greatest Game of Thrones trailer to date! Sean of House Beard returns. Click on the Acast player below to view the screencaps referred to in this episode, otherwise go to the YouTube version, which had audio issues on Aziz and Sean’s end. Aziz took a series of questions on June 17th, 2017! The first half of this episode is spoiler-free, the 2nd half features questions that pertains to TWOW. Aziz answers questions submitted in advance and through the live-chat that pertain to ASOIAF, not Game of Thrones. 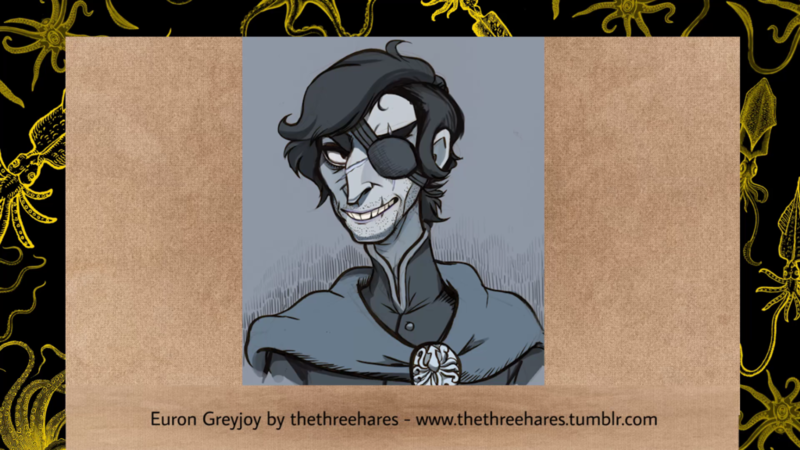 We’re joined by special guest PoorQuentyn for a look at Euron Greyjoy’s past, present and future. 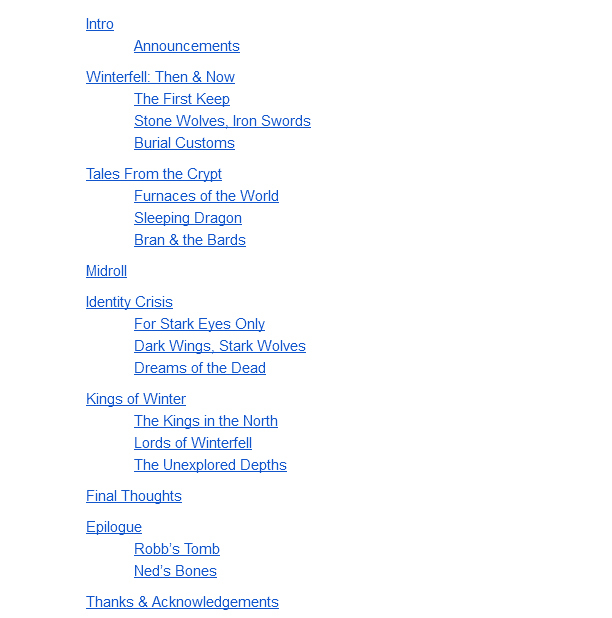 This episode includes spoilers for The Forsaken chapter from The Winds of Winter. Listen to our episode on The Forsaken here. Our introduction and the Westeros and Essos maps were created by Michael Klarfeld (Klaradox), with the cyvasse pieces created by dutchmogul. 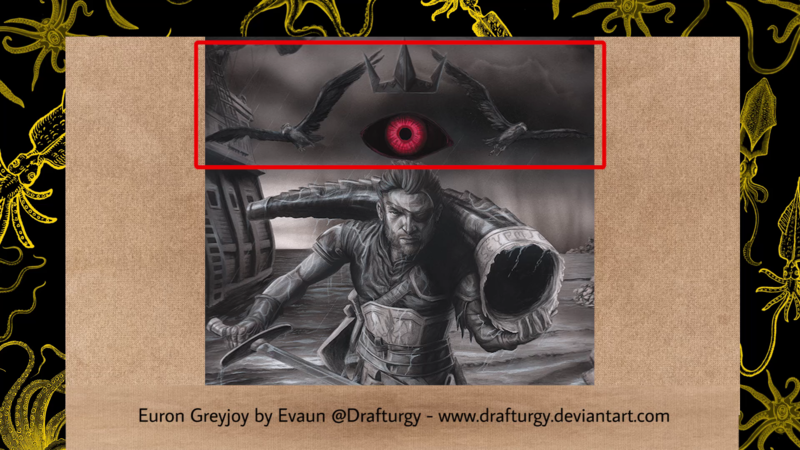 Check out the episode on YouTube or the Acast player below to see those images and some great art of Euron while listening, as well as the newest art of Mazzalicartho, by Azany. You can also find these images below. 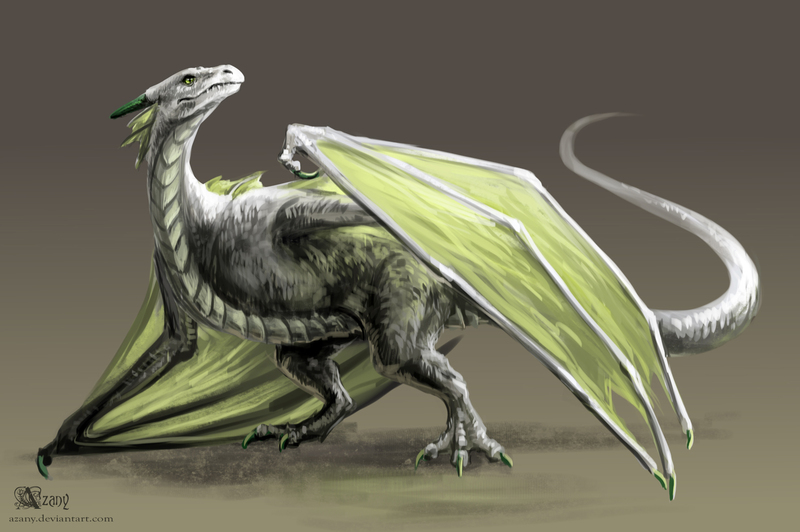 Mazzalicartho has grown! Art by Azany.